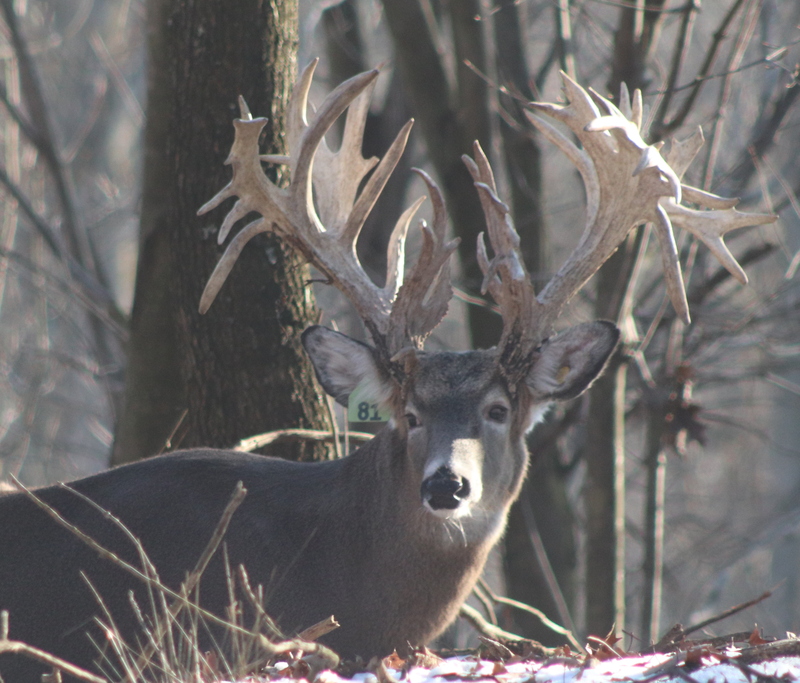 This Gallery highlights some of the deer currently on Mountain Valley Preserve. 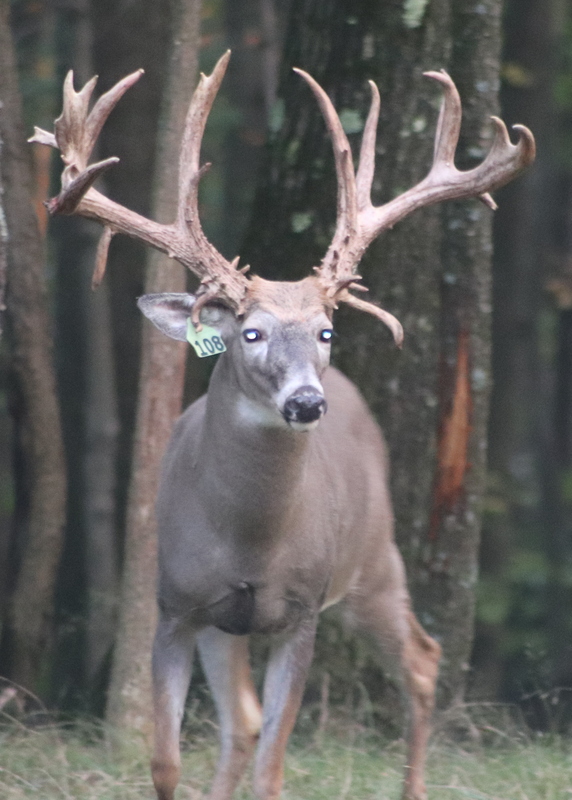 Each deer has a tag number. 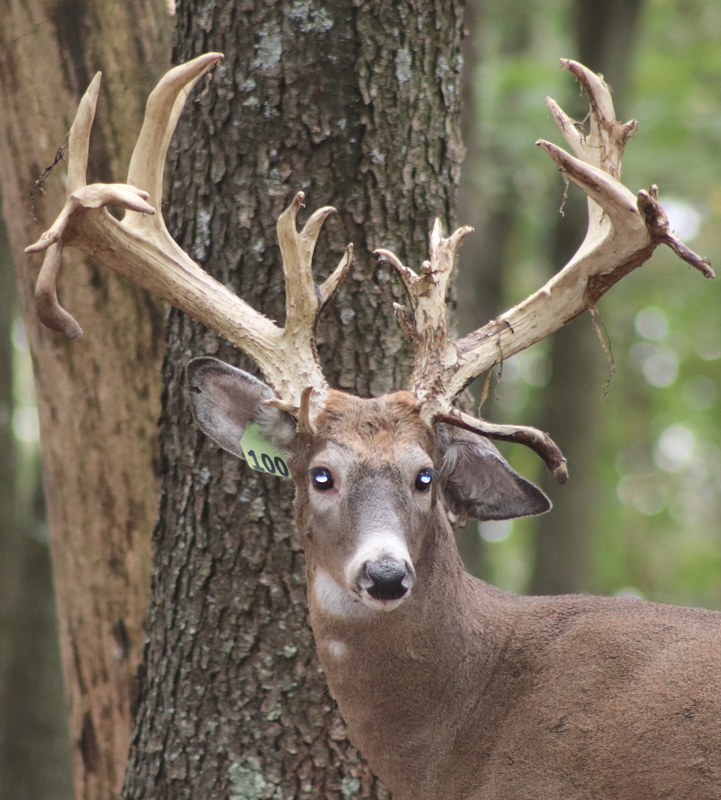 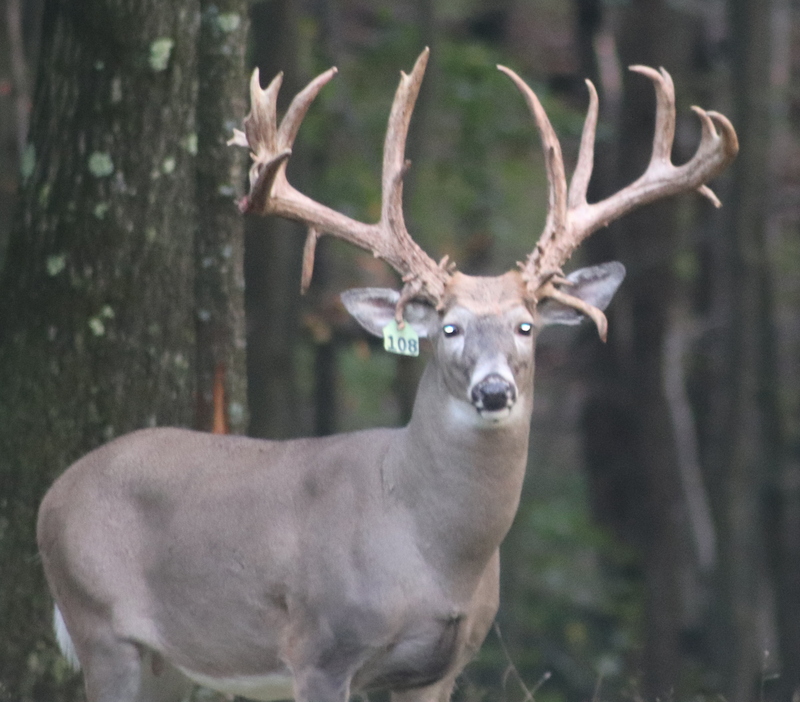 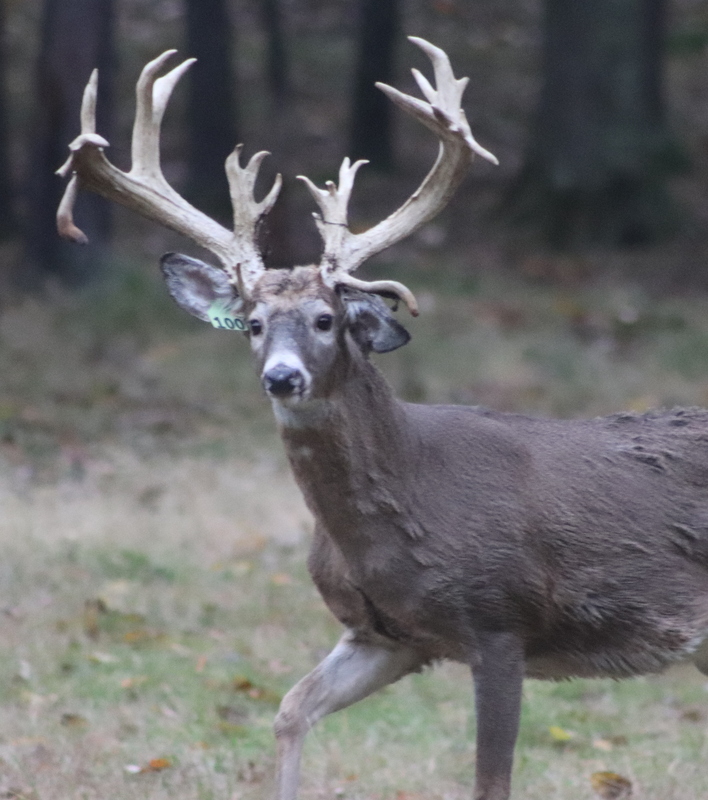 If you want to reserve one or several of these deer for your hunt, simply add the tag numbers in the appropriate text box during the online booking process. 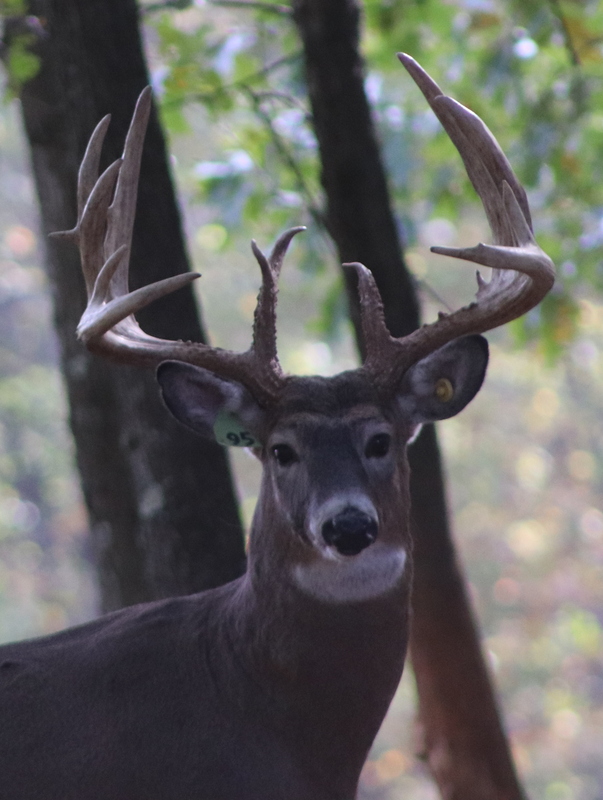 We will instruct any hunters on the preserve before your booked hunt to not hunt any reserved deer.